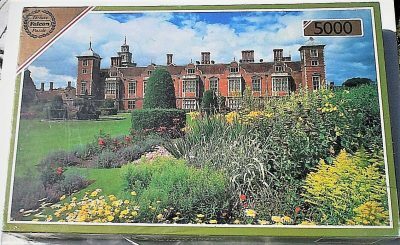 Educa manufactured this magnificent puzzle in 2005. The title is Neuschwanstein and Surroundings. The puzzle is NEW, with its original FACTORY SEAL. The box has two small bumps. 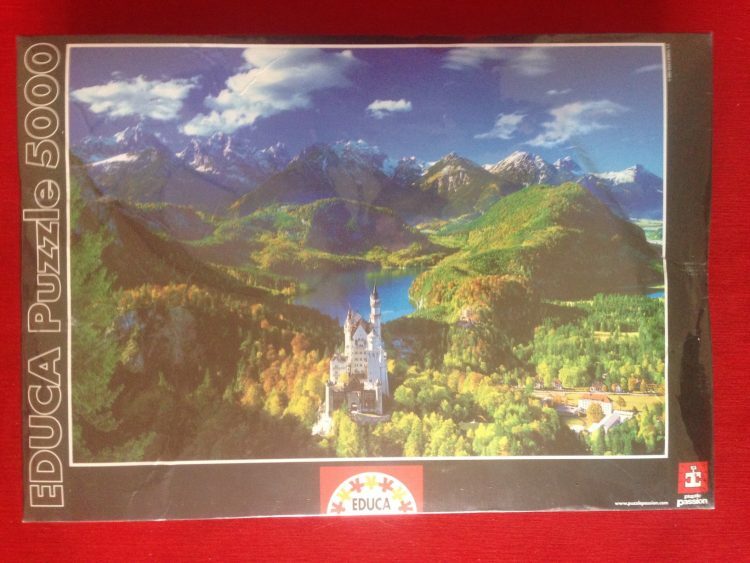 Educa has produced several large puzzles with photographs of this famous castle. The first one appeared in 1984 with the title Neuschwanstein Castle. Later, in 1987, they published another beautiful edition with the title Neuschwanstein Castle, Germany. Other titles: Neuschwanstein y Alrededores; Neuschwanstein e Arredores.